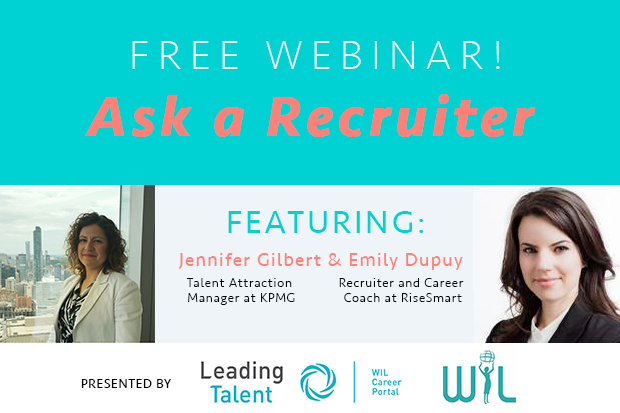 In case you missed it: here is the recording and slide deck from our Ask A Recruiter Webinar. Learn the importance of customizing your resume for each position, niche job boards and more. Much thanks to Emily Dupuy and Jennifer Gilbert! Also check out our previous webinar, Master the Art of Networking, by clicking here! Free Slides from our Webinar!